A stopover in Zanzibar an island with closely guarded secrets invites you on a sensory getaway between land and sea at the heart of an exceptional archipelago. 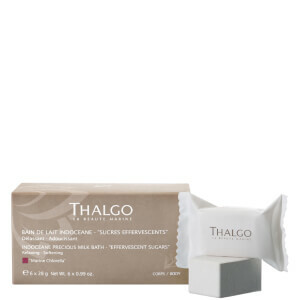 Infused with water this cream moisturises and revitalizes the skin helping it regain comfort and suppleness. The fresh lightweight texture with distinctive notes of peach flower white musk and cinnamon bark immediately melts in to the skin with no greasy afterfeel. Apply a small amount to cleansed skin morning and night. Apply to the face neck and decollete.